If you or a loved one is in need of hoarding cleanup services in Issaquah, Washington, you have identified a truly effective and empathetic resource. This King County community is a rapidly expanding suburb with a number of extraordinary attractions that set it apart in a very positive way. The Issaquah Valley Trolley project is one of them, and the Cougar Mountain Zoo provides residents and visitors with an opportunity to get up close and personal with countless different rare and endangered species. This is a very special community, and we are proud to be able to serve its residents. From Coalfield to Preston to High Point to Mirrormont to City Center and beyond, we are the Issaquah, WA hoarding clean up resource that will be standing by to help any time you need us. We decided to offer hoarding help to people throughout this area because we sincerely wanted to make a difference in the lives of our neighbors. It can be difficult to admit that you have a hoarding problem, and the embarrassment can make it hard to reach out to get the hoarding help you need. This is totally understandable, however, you can rest easy, because we display nothing but true empathy when we provide hoarding cleanup services in Issaquah, Washington. Our team is highly experienced and we have assisted countless clients throughout the county over the years. Simply put, we know how to treat people right. We will help you through this difficult step, and you remain in control; only the items that you are willing to part with will be removed and either donated or disposed of properly. It’s as simple as that, and we find that people who enter into the process with a great deal of hesitation are very relieved when the hoarding cleanup has been completed. In addition to the hoarding cleanup services that we provide in a hands-on manner to get useless things out of your way so that you can start living again, we can also help you as a person going forward. 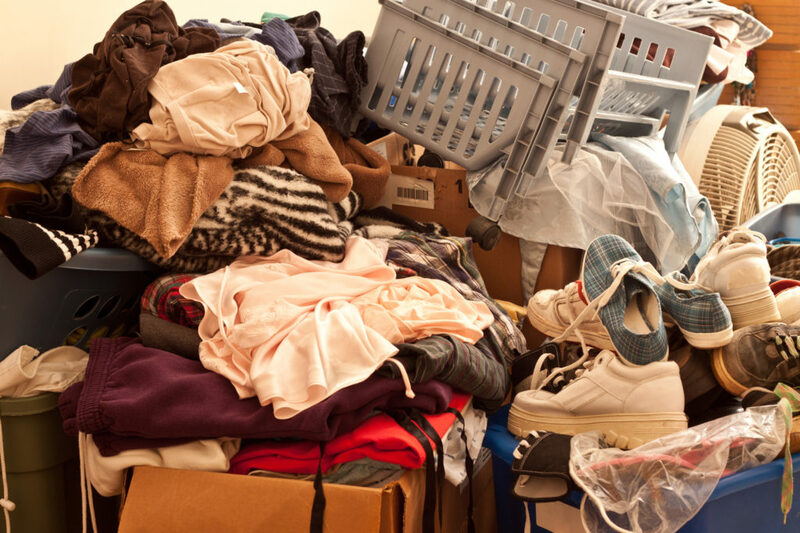 There are hoarding treatment resources out there, and a little bit of help can go a long way if you want to put your hoarding tendencies behind you once and for all. If you are ready to get started, you can speak with one of our Issaquah, Washington hoarder cleanup consultants right now if you give us a call at (888) 412-6300.